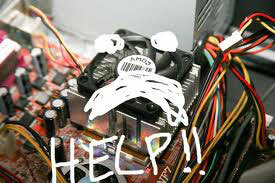 Need help with your Computer Hardware? 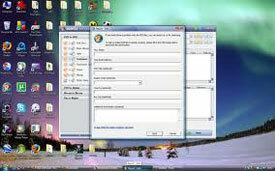 If you have Virus we could clean the nasty one and make your PC normal. Need help with your Computer Software? Any issues with your PC regarding any application or OS not work properly. re-format and re install all your application. Organize PC directory to suite you. Configure and install MS office application. Install and setup backup program.